We are pleased to announce the launch of our 2015 Catalogue. The catlogue is a 36 page e-book offering attractive offers to our trade customers. 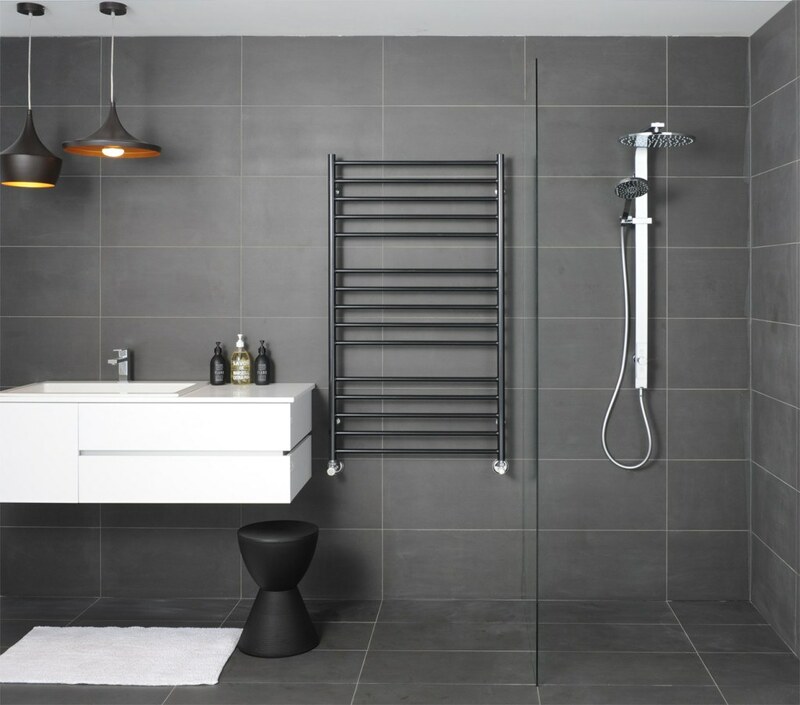 The catlogue covers a wide range of products including heating, bathrooms, sundries and pipe/fittings. Our products are competitively priced and also in many cases include added extras supplied to you free of charge when you purchase. The Gas Centre Limited keeps a healthy supply of high quality stocked products which are available for immediate supply when and where you need it. 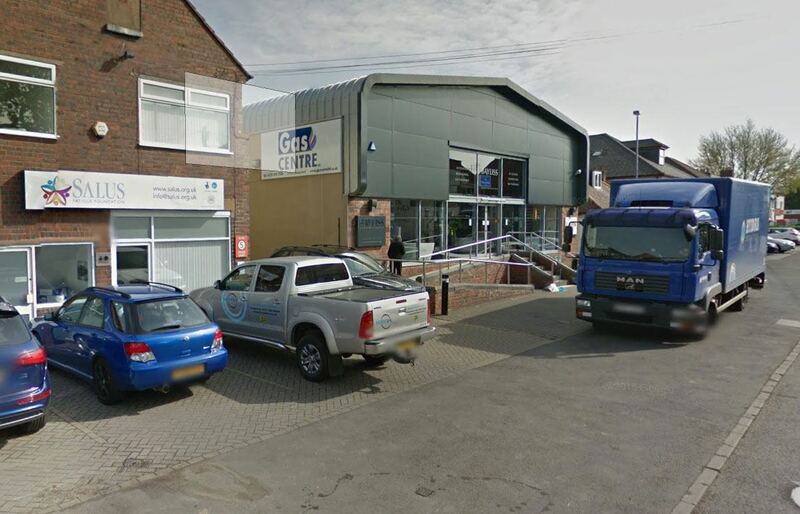 The Gas Centre Limited is pleased to announce the opening of a new Trade Counter at Boldmere near Sutton Coldfield. The opening of the new premises on the 3rd October 2014 follows the acquisition of Bayliss Ltd in Boldmere. The new site strengthens and expands the Gas Centre Ltd’s appeal around Birmingham and the West Midlands. The trade counter compliments existing Gas Centre Ltd trade counters at Shirley and Stratford upon Avon. 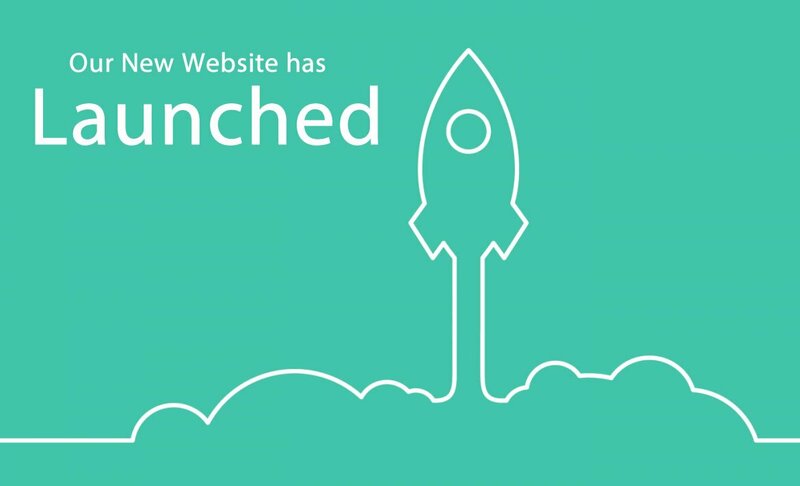 After months of continuing development the Gas Centre Limited is pleased to announce the official launch of our new corporate website. The website, which has been many months in development, is packed with a considerable amount of information relating to our products and services. We have included numerous ways for your business to contact us – this includes contact forms, email functionality (which is included on every page) and a RFQ button (which moves down the web page as you scroll. If you click on the RFQ button you can email us directly.